So, if someone can find a serial number that would be useful. Given the length of time and the complex interaction of currents and winds, while any confirmation is better than none, it is unlikely to help explain where the plane is or why it went there. 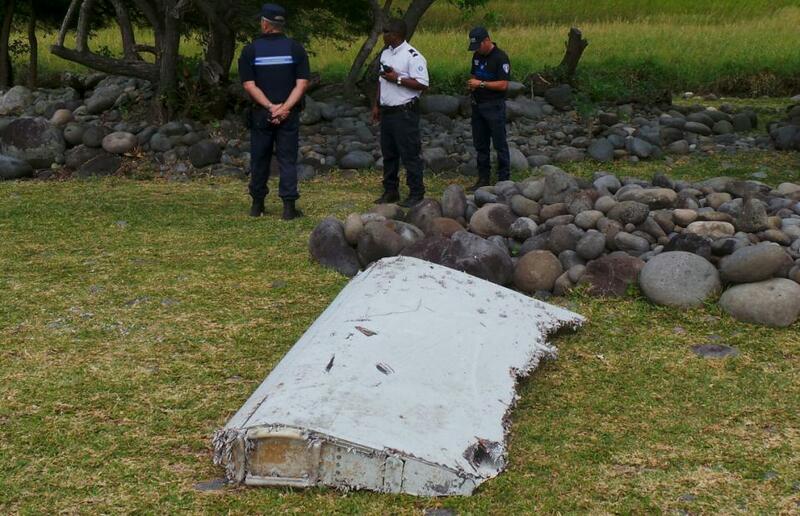 But, there are a few questions – is there any more debris in the float path? How was this missed by satellites? Does the damage (after 17 months in saltwater, storms, sun and so on) give any indications of what separated this piece from the wing? There are quite a few barnacles visible – would they provide any clues? in poor lighting. These shield-wielders are likely to fall victim to massed archers. I made the 1st batch as an R & D experiment to test different approaches. Then we had a shield making contest. Everyone made a shield and prizes were awarded for design, functionality etc. You certainly do need a very precise shape of shield with a quite shallow curvature for rolls, or you do get tangled up in it. I believe the usual style of archery combat was to fire the first volley upwards (clout archery style) so the enemy would be forced to lift their shields up, then fire a volley straight forwards as they would be exposed. 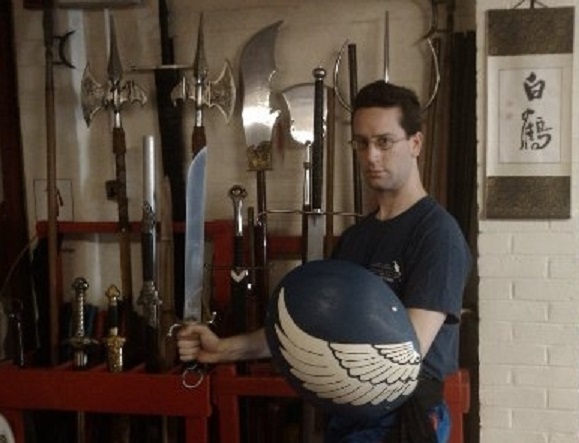 As for long weapons against shields, usually they would have a hook on the blade (you can still see this on Kwandaos, Pu daos, bill hooks and halberds.) This hook would be used to catch the shield and pull it down, so your comrades could then get to the enemy with their own spear or whatever. We are not too precious about our shields, they were made to be used, after all. For most of my combat gear/weapons I have one good example for display, which never gets used, only admired, then another old beat up (but still much loved!) example, which gets to do all the hard work! Do you ask all your interested students to make their own shields? Or do you (as the overworked sifu) make them? We have thought about spending a weekend or so leading a group where everyone wove their own rattan shields. diameter and the shield is “deeper”. We also found the shield sets are tiring because there is so much difference between the arm holding the shield and the one holding the blade. Have you ever fired an arrow at a rattan shield? I am reluctant to risk a shield (or an arrow, for that matter) to find out at what range an arrow penetrates. Of course, if the arrow does go through, but then no longer has enough energy to seriously injure the target then the shield did its job. shields. I had hoped to find someone like yourself who had dared to risk precious shields (and probably equally expensive long weapons) to find out. 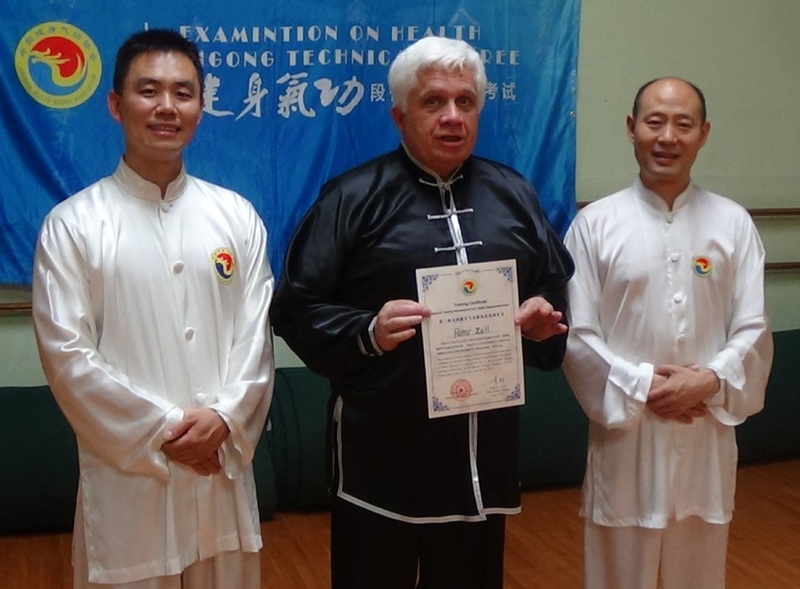 Choy Lay Fut Grandmaster Doc Fai-wong wrote an article 7 or 8 years ago specifying sheet copper for shields. 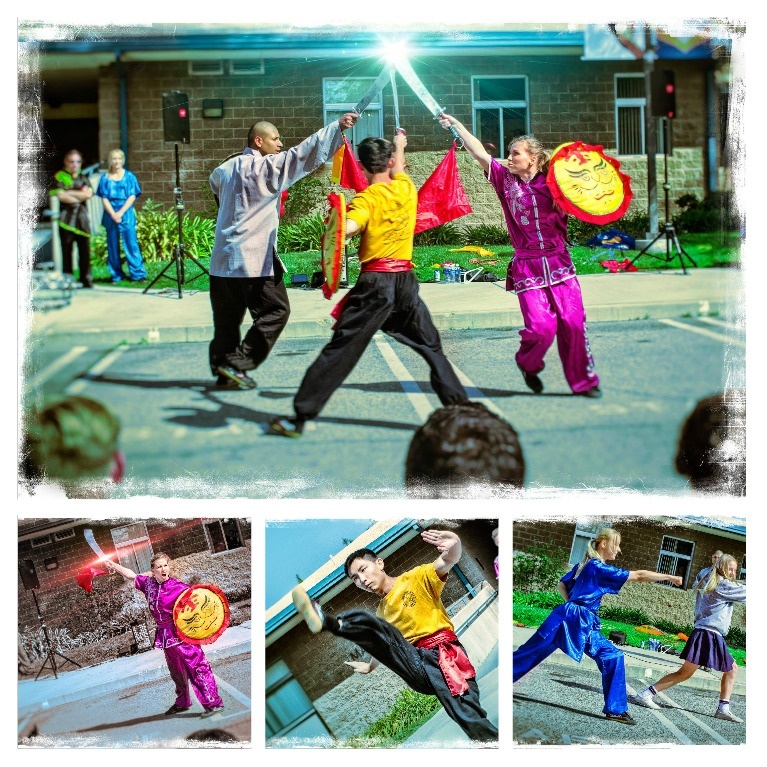 As you probably know, few Chinese shields have survived. As far as I know, none were copper. We experimented with copper – with sufficient thickness it can withstand a sword poke or a saber slash. The copper will bend, but, ironically, it is too soft to break. A spear or an arrow is a different story. But from an economic point of view even then a thick copper shield cost too much and took too long to make. Also way too heavy to fight with for very long. Bronze is actually stronger and can be lighter but costs even more. So I am obliged to conclude that maybe some high ranking officers had metal shields, but that infantry used wood probably with some leather. 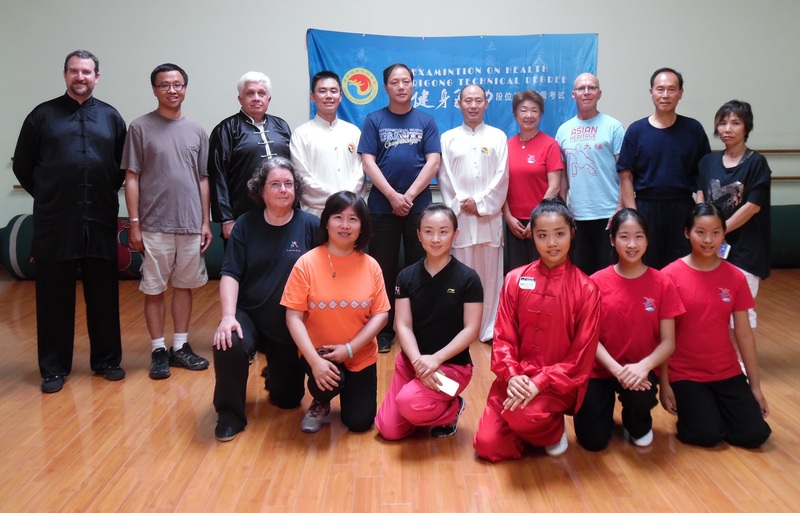 White Crane Kung Fu – from the Fujian province of southern China. 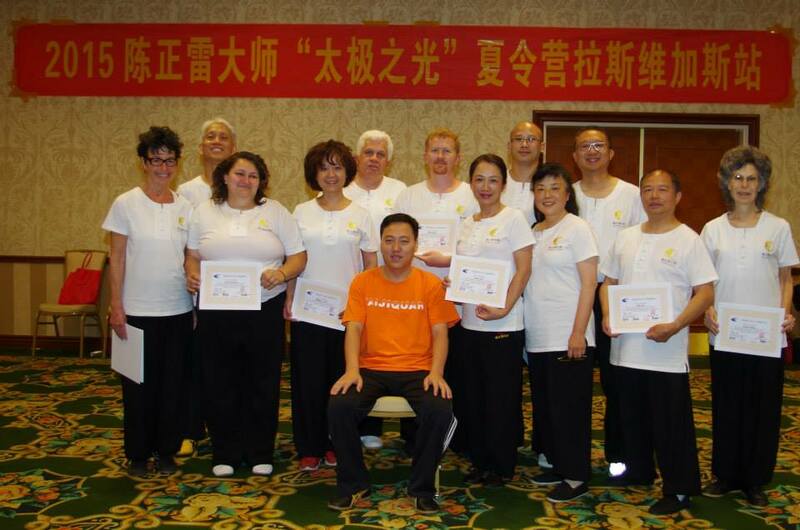 White Crane style Tai Chi – Suang Yang Bei Her Rou Ruan Chuan. never spar full contact, so the shields pretty much last indefinitely, bar the odd extra coat of paint or varnish. I suspect they would not last so long against wooden weapons, or during harder sparring. 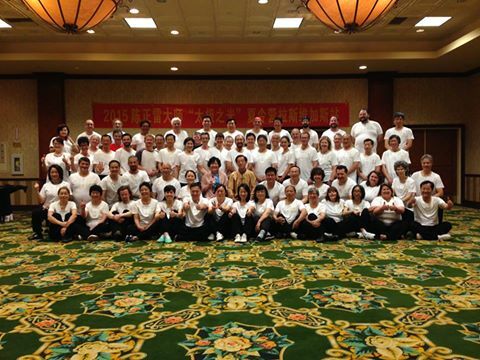 from the Cupertino California QiGong class immediately after the Light of Tai Chi in Las Vegas.